June 3rd, 2015 | EarthBound, Events, Smash Bros.
Next month is the big EarthBound convention, aka Camp Fangamer, and more info and news keeps coming out about it. The latest surprise is that eight Ness amiibos will be given away as prizes during the event! It sounds like some will be given away as top prizes for the Super Smash Bros. tournament, while the rest will be given out for various contests that will take place at the event and live on the Twitch stream. So if you’re attending (tickets are still available too), be sure to polish your Smashing skills and/or get ready for other contests – you might walk away with a PK rockin’ prize! 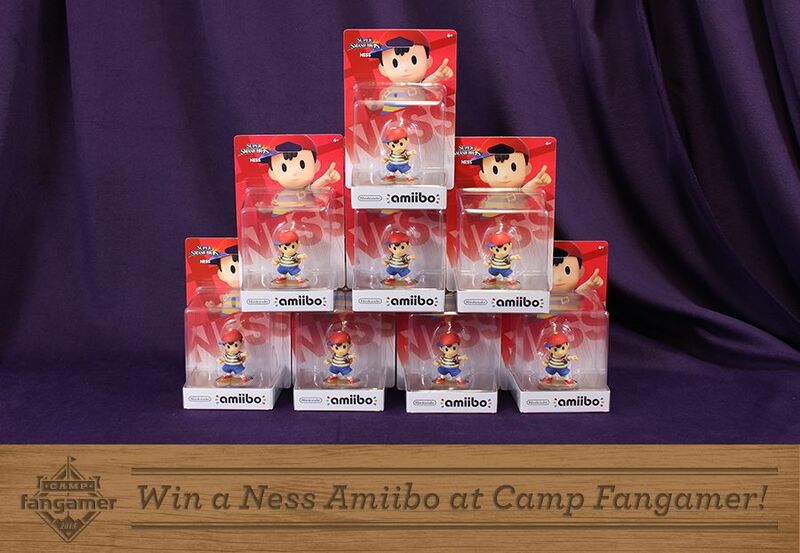 4 Comments to Win a Ness amiibo at Camp Fangamer! I too won’t be able to attend. I live in a state that is always just a bit too far from every single convention ever. I too am glad I snagged a Ness amiibo, through preorder. Now, I just need to snag Lucas. 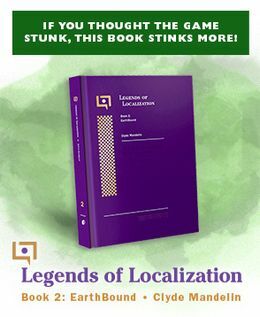 I say “just” but maybe they’ll make a dedicated Mother/Earthbound line of them. If so, they need to all look like the clay models :D.